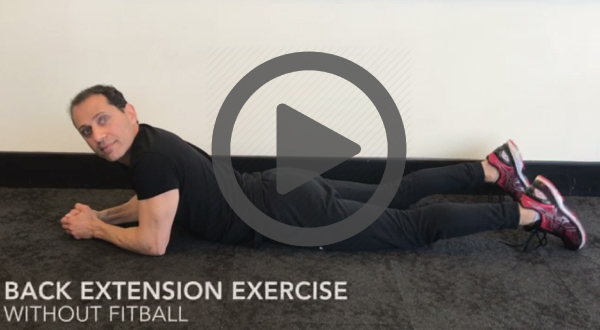 This exercise aims to strengthen your back muscles. When balanced with strong abdominal muscles, it will help to keep your back strong. 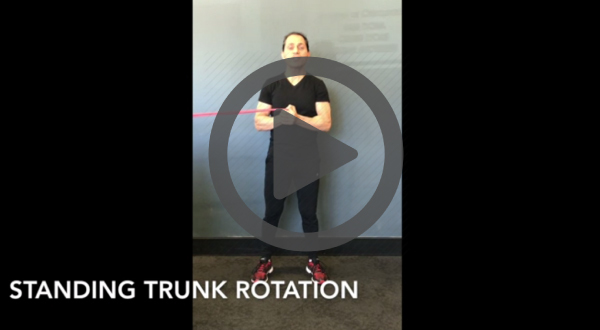 Core Activation is the first step in training your core muscles. It sets the foundation for correct technique when performing all other core exercises. 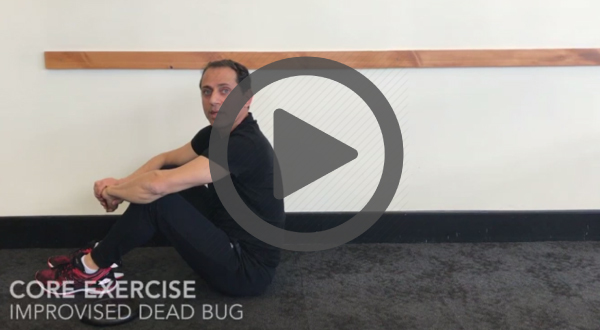 This exercise aims to strengthen the front of your abdomen. Strong core muscles are vital in helping to stabilise and support your lower back and pelvis. 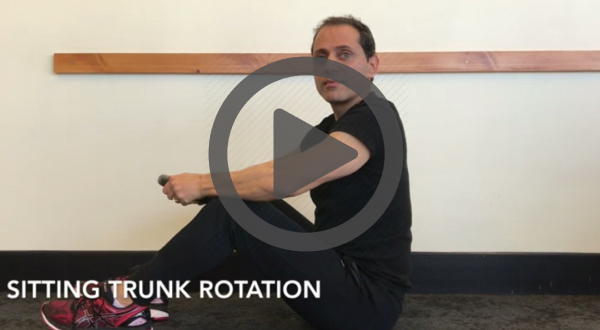 This exercise aims to strengthen the sides of your abdomen. It is important for all of your core muscles to be strong.